(New Zealand) (QF/EAQ) (Sydney and Auckland) 2015 - Current. Photos. Framable Color Prints and Posters. Digital Sharp Images. Aviation Gifts. Slide Shows. 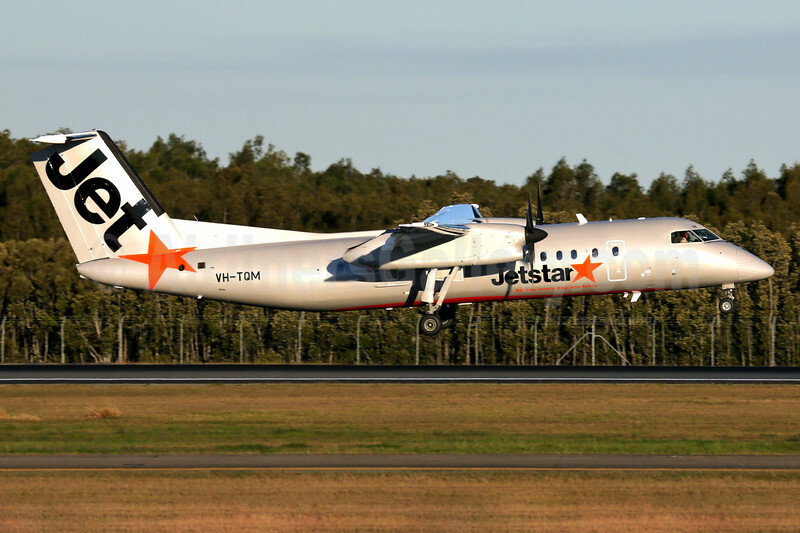 Jetstar (Eastern Australia Airlines) Bombardier DHC-8-315 (Q300) VH-TQM (msn 604) BNE (Rob Finlayson). Image: 929161.